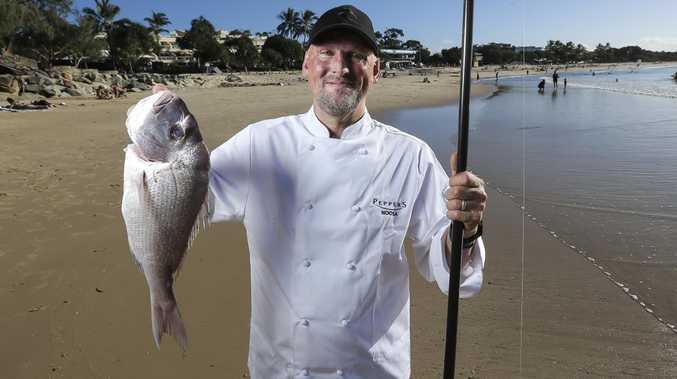 NOOSA Food & Wine Festival promises to catch foodies hook, line and sinker when it kicks off today, serving up a smorgasbord of stellar events and exciting chefs. Queensland favourite Matt Golinski will be among the line-up of up-and-coming and well-seasoned culinary whizzes taking part in the four-day event, and said it would be a great showcase of the Sunshine Coast. "It's back to more grassroots, which is a really good thing. It's bringing much more of the local element back into it," he said. The event will also return to Noosa's iconic Lions Park, with the Festival Village featuring food, wine, beer and cider tastings, The Courier-Mail Producers Pavilion, cooking demonstrations and a Chef's Skills Table where the public can get hands-on learning on how to make the likes of flat bread, tempered chocolate and Italian food without garlic and onion with chefs such as Kirsten Tibballs, Colin Fassnidge and Adam D'Sylva. Are you going to the Noosa Food and Wine Festival? "It's going to be pumping down there. 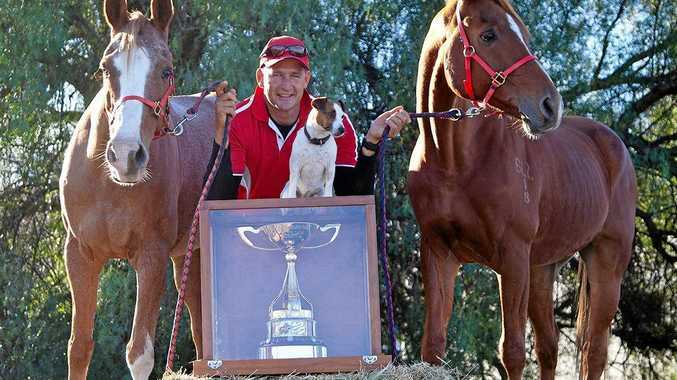 It will give people loads of entertainment," Golinski said. The food extravaganza is due to attract more than 10,000 people, and festival director Alesha Gooderham said it was good for Queensland food to be able to showcase our banquet to some of Australia's finest chefs and visitors from across the country. "I think this festival has the best opportunity to amplify Queensland food to the marketplace with all these chefs seeing what we do here," she said. "It's great to be proud of what we've got and create some buzz."